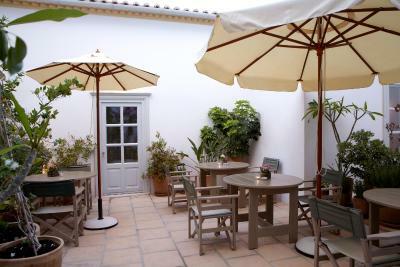 Lock in a great price for Hydra Hotel – rated 8.9 by recent guests! Beautifully renovated place. Cozy bed and nice living room. 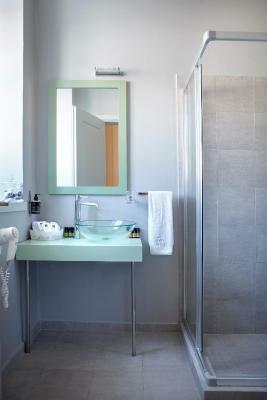 Clean bathroom. Good location to port center. Friendly staff and nice breakfast provided. -loved our balcony looking over the port. We had breakfast on it every morning!! - comfortable bed - we had everything we needed in our room, from efficient air-con to drinks fridge! - the shower gel in the bathroom was amazing! The room was charming and comfortable. The donkey transport to and from the hotel was not only a necessity, because of the stairs, but it was so much fun. The room was quiet and breakfast was delicious. 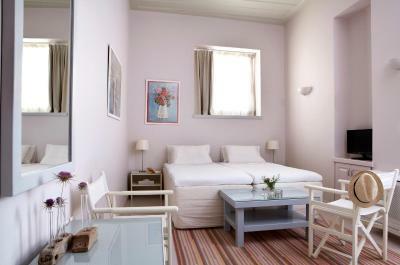 The room was wonderful - spacious, light and airy with sitting room as well as bedroom. 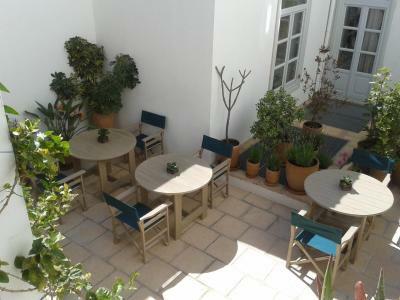 A shared terrace which was a lovely place to eat breakfast and to sit and relax. An amazing place, very comfortable and with great staff! 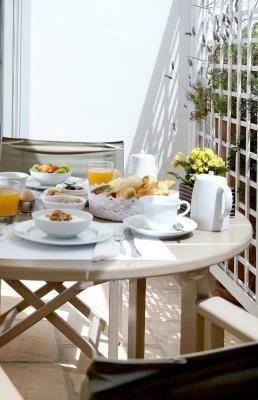 Delicious breakfast as well! Rosi was very helpful when out ferry was delayed, making several calls for us and helping us with travel plans! Thanks so much! Rosie is incredible and definitely makes a huge difference in your comfort. She was extremely helpful before our stay and during the entirety of our holiday. The room was very nice, we especially enjoyed the balcony. The breakfast was expansive in the options of beverages and food choices. The steps are a challenge, but were easier with each outing. They are part of the ambience of the hotel 😉 We were also truly pleased with the efficiency of the gentleman whose horse took our bags back and forth from the port. All suite facility in pristine condition with wonderful views of the harbor. The staff offer a great deal of info to first timers. It is an easy walk to two or three swimming spots. A top rated restaurant is a few steps away. 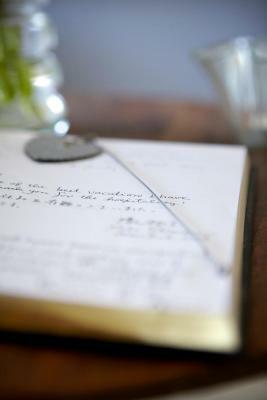 Perfect hostess who attends to all details to make her guests comfortable. Personalized service. The service was fantastic. The hotel gave such a relaxing feeling. Spent two nights in the Deluxe ocean view and loved it. This room does not have the balcony. There are only 12 rooms. 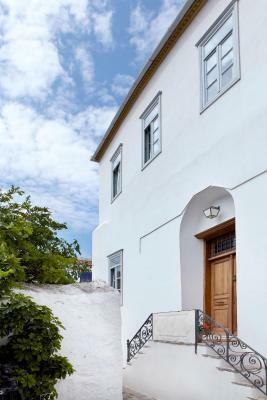 This one is on the corner so it has two windows, one overlooking town and one overlooking the ocean at an angle. It rained while we were there, and I spent my day sitting on the inside window ledge just taking in the city! 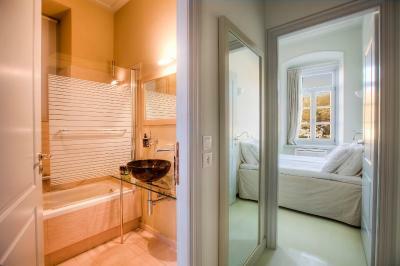 The shower was perfect, the bed comfy, and the sitting room and private breakfast area were a plus. The host is wonderful, when we arrived she made a fresh plate of cut fruit that was perfect, and when it rained she had umbrellas ready! Made dinner reservations for us at Sunset, which has the best sunset views. Hydra is a quaint little town, if you have the option to take the 3 islands in one day cruise vs spending a night here, do spend the night. You will have time to really enjoy and walk beyond the shops on the waterfront. While there isn't a lot to see, it is one of my favorite islands and worth 1-2 nights. And they take care of their cats! 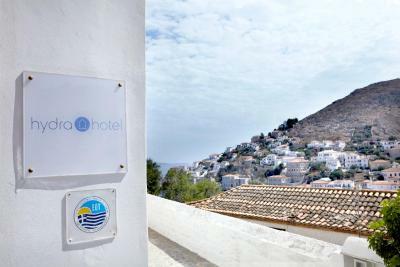 Hydra Hotel This rating is a reflection of how the property compares to the industry standard when it comes to price, facilities and services available. It's based on a self-evaluation by the property. Use this rating to help choose your stay! 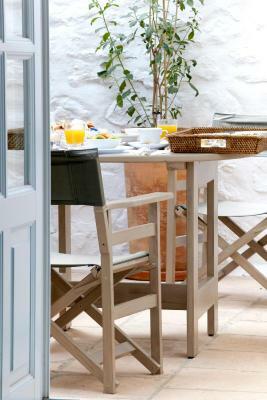 One of our best sellers in Hydra! Boasting magnificent views overlooking Hydra, the recently renovated Hotel Hydra is a turn-of-the-century building set in the heart of the island of Hydra. The nearest swimming area is a 5-minute walk away. 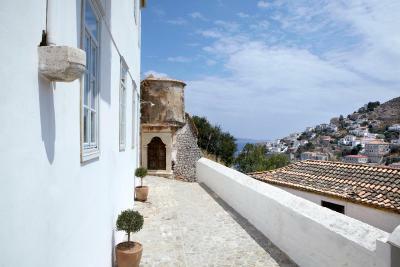 Hydra hotel offers guests the choice of 8 tastefully decorated rooms, most of which have panoramic views of the island. The select amount of rooms, combined with the tranquil location, allows each guest to enjoy peace and total relaxation throughout their stay. 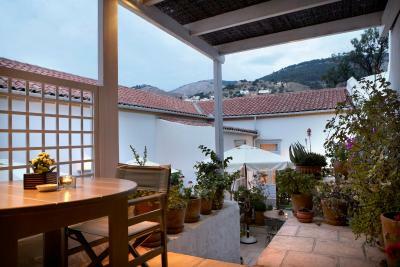 Guests are welcomed with fresh flowers and local almond sweets. Each apartment features a modern and spacious living area with separate bedroom and is fully air conditioned with free wireless internet connection. 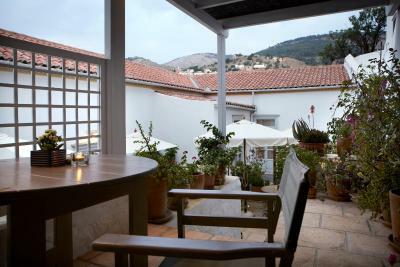 When would you like to stay at Hydra Hotel? 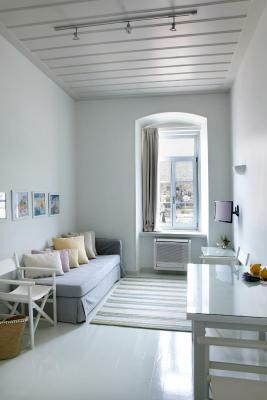 This studio includes a kitchenette and offers view to the town and the port. 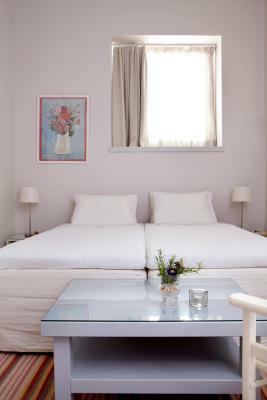 Air conditioning, flat-screen TV, Coco-Mat beds and Apivita toiletries are included. Free Wi-Fi is also available. First-floor room with private space in the inner patio, free WiFi, air conditioning, flat-screen TV, Coco-mat bed and Apivita toiletries. Please note that no extra bed can be accommodated.. 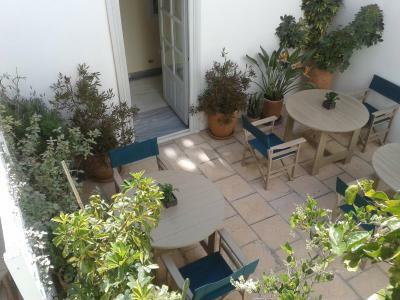 Opening to a terrace, this air-conditioned studio offers views to the Saronic Gulf. It comes with a satellite TV and a kitchenette with mini fridge. A COCO-MAT bed and free Apivita toiletries are included. Free Wi-Fi is available. This double room features a electric kettle, kitchenette and stovetop. 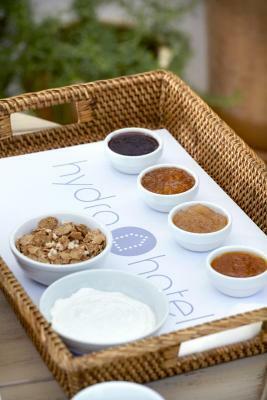 House Rules Hydra Hotel takes special requests – add in the next step! 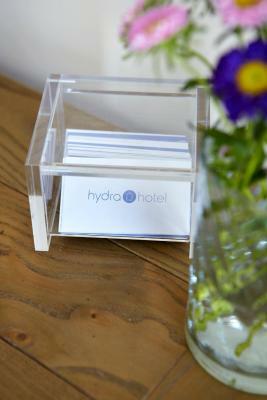 Hydra Hotel accepts these cards and reserves the right to temporarily hold an amount prior to arrival. Kindly note that some of the rooms do not have panoramic view. Please note that guests must climb 141 steps to arrive at the hotel. Please note that Hydra Hotel cannot accommodate children. Please inform Hydra Hotel of your expected arrival time in advance. You can use the Special Requests box when booking, or contact the property directly using the contact details in your confirmation. The fact that getting my luggage to the hotel and back he port was at an extra charge of 30 euro was unacceptable when you pay a high rate per night. It should be complimentary and they should definately remind you before arrival to arrange for transport knowing that there are about 100 steps to get to the hotel from the port.This is especially for people that bisit the island for the first time. Manager extreamly friendly. Bed very comfortable and room spotlessly clean. Breakfast was of a good quality. 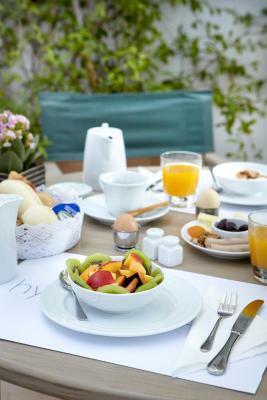 We felt that the breakfast was ordinary and the overall service from the hotel was completely lacking. It felt more like a bed and breakfast rather than a hotel and we were really left to our own devices after we arrived. We had a power outage and no water on the island for 36 hours, and while this is unfortunate for everybody (and not the hotel's fault), the hotel did nothing to check on our welfare or to assist us in being more comfortable. We had no functioning toilet, no lights, no air-conditioning, no cash and unable to use EFTPOS, so we couldn't eat for 24 hours. The least the hotel could have done is offer us some bottles of water, ice, a sandwich, for example. Or at least knock on our door and check we were ok and give us information on the black-out. We were really left to our own devices and not spoken to unless we made the approach. When we did so we didn't feel the service was friendly or accomodating. 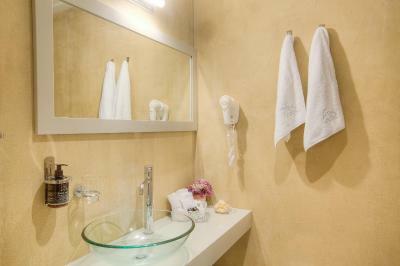 The room was clean and well made up each day, it was also relatively large and the location of the hotel was good. Unfortunately there are a lot of stairs to get up to the hotel. Recommend donkey service up to the hotel with luggage. STAIRS. You have to be reasonably fit to be able to trek up to the hotel from the town centre. Once up though, the view and quiet are spectacular. Worth the climb and got used to it after a while. Spend the 15 Euros for a donkey to take your luggage up and down. Its worth it. Bathroom was clean and large but could have used brighter lighting. 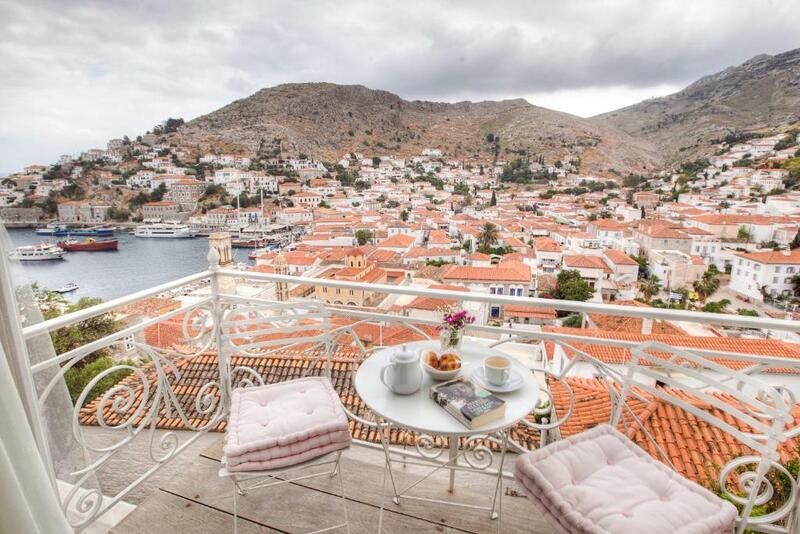 Amazing view of Hydra town. Room was huge and spotless. Very airy and comfortable. Excellent air conditioning. Quiet and elegant. Fantastic view from our balcony room! Our room was a little darker than expected with small windows. 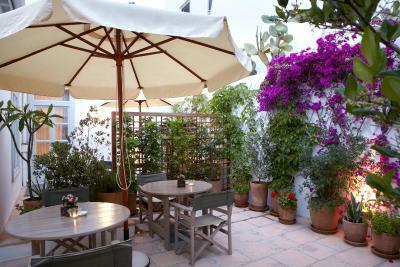 Try to get the room with the terrace deck! - shower could be better & more powerful. - more variation for breakfast, as it was the same everyday. option to get a hot cappuccino instead of cold coffee in flask at buffet display. - we didn't mind the 100 so steps to the hotel everyday... but make sure you are aware of this, if you have joint /knee conditions. Very poor service : nobody at the wharf with a cart to welcome you (although there were three other hotels carts) and take care of the luggage. There are no taxis in the island and the mules are very expensive. Hotel is not very far as indicated on the booking.com web site but it is very hilly with difficult and numerous steps. Old and/or handicaped persons : beware ! Breakfast was not installed on a buffet or a table : in the staircase ! We found a living spyder in the bed ! There was no view of the port in the room. There was no view at all. The room was closed as well as the adjacent patio. Too bad at this price. We were charged for a studio that we did not ask for. And the price was not discounted. and there was no reason for a verification to check the error Please exit ! The Hydra island is nice but this is not the hotel ! Otherwise : ??? 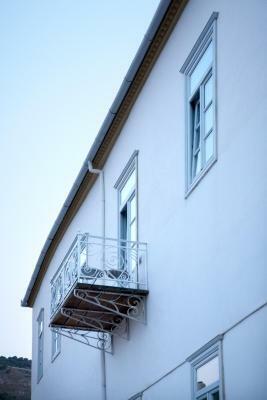 It is a small hotel with friendly staff trying to accommodate requests. The hotel is indeed a number is steps up from the port as indicated on the website. If you have heavy luggage, you will probably need one of the donkeys. The rooms were very nice. Breakfast excellent. I loved the stairs (great work out). However, if you're not a fan of stairs, this is not the hotel for you. The safe didn't work, but I'm sure others in the hotel worked fine.